Have you been swept away by the vegan revolution sweeping the world? Are you worried that a diet that stays away from meat, dairy products, honey, eggs or any animal derived product will get boring after a while? Well, don’t worry; many long-term vegans have faced such doubts when they first started out, after all being a vegetarian in the strictest sense of the term, is difficult. But the number of vegans across the world is increasing by leaps and bounds. According to a recent Gallup survey, 3% of Americans reported they were vegans. From 2006 to 2018, the vegan population in the UK rose by around 360%. Considering these figures, there must be certain foods that keep interest in veganism alive. Cooked right, this fruit can be a substitute for meat. If jackfruit hasn’t figured prominently in your diet, it can be an acquired taste. It is sweet and has a banana-esque texture. Some say jackfruit when cooked, tastes like pulled pork, but if you really want to drill down on its taste, then you can say it tastes like a mix of palm, kimchi and pineapple. Jackfruit tastes great in a curry; you could also make a jackfruit patty and put it in a burger, or if you aren’t really feeling adventurous, jackfruit could just be eaten as a fruit. Think of this fruit as a food adventure. Chances are that you will love it. These are an integral part of a vegan diet and a superfood to boot. Mushrooms are low in calories, and packed with fibres and protein and they also boost immunity. Also, mushrooms are delicious and you can make tons of dishes wherein mushroom is the star of the show. A bowl of spicy noodle soup with mushrooms on a cold winter night will warm your bones. You could even pair them with some green vegetables like Kale to make delicious mushroom and kale lasagne. You are just limited by your imagination. Nuts play a huge role in a vegan diet. They can be a part of your breakfast, lunch or dinner menu and can also be a tasty snack that you can munch on throughout the day. So, you can choose from cashew nuts, peanuts, walnuts and more, and munch away to glory. The sheer variety of nuts available on the market, makes them an ideal food choice and easy to pair with an assortment of dishes. Unfortunately, the humble potato doesn’t get the credit it truly deserves. One can say, without conducting any large-scale study, that it is one of the favorite vegetables of people across the world. And, it is an intrinsic part of the vegan diet. 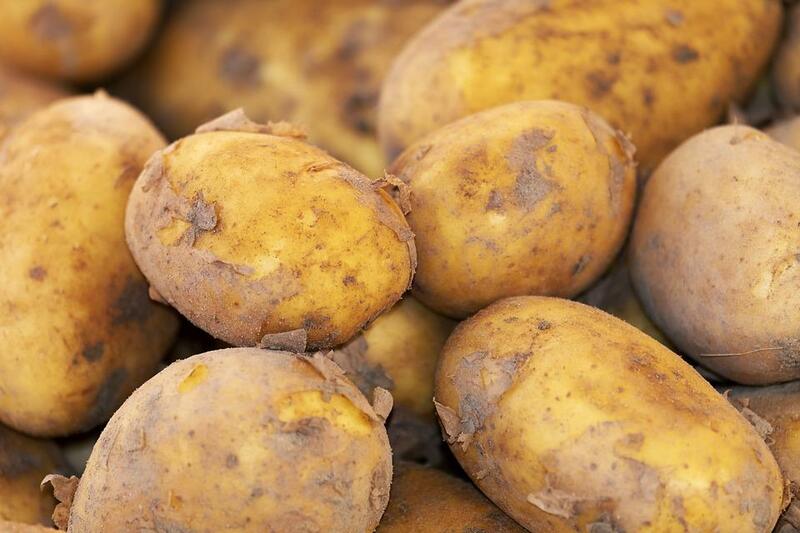 If you are getting bored of using potato in the usual way (mash, boiled, hash brown, fries, herbed, etc. ), why not take a road less travelled. Prepare a delicious Indian curry, and pair it with an Indian flatbread (paratha); it will leave your taste buds tingling with joy. Why is this one on the list? I confess, it is my personal favorite. But, before you pick a bar of chocolate off the shelf, read the label. Watch out for milk or milk derivatives mentioned in the ingredients list. Also, you don’t have to search far and wide for vegan chocolates; they are easily available at popular department stores. When I say chocolate, I really don’t have to say something else do I, like pair chocolate with this and that. Why would you? Just eat chocolate as is. But, if you really want to experiment, here are some vegan chocolate recipes you can try. Once you are committed to being a vegan, you need to start thinking of ways to make your food more interesting. In order to do this, don’t limit yourself to specific vegan food options. Try different foods, different recipes to ensure your vegan journey isn’t boring. And don’t get too disappointed if some food combinations don’t work. Try again, and don’t stop. A diet only becomes boring because you have started to think that it is. With the kind of food options in a vegan diet, this is one diet that will never get boring. Author Bio – Siddhi Panchal is a food blogger at CookingwithSiddhi and food aficionado who loves to cook. Her cooking skills cover a range of Indian and international cuisines. Her aim is to enable other food enthusiasts explore their love for food by helping them cook delectable dishes from India and around the world. Follow her on YouTube.